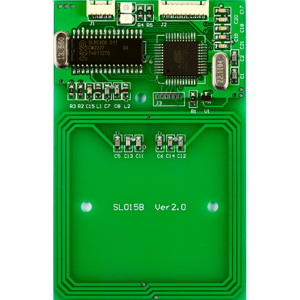 The I.CODE SLI contactless smart card is based on NXP SL2 IC S20, which is connected to a coil with a few turns and then embedded into plastic. 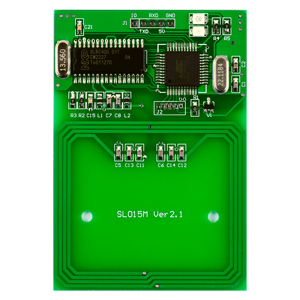 The communication layer complies with ISO/ICE15693 standard. 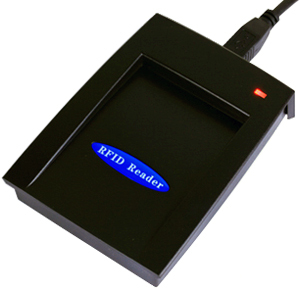 It is contactless transmission of data and energy and no battery is needed. 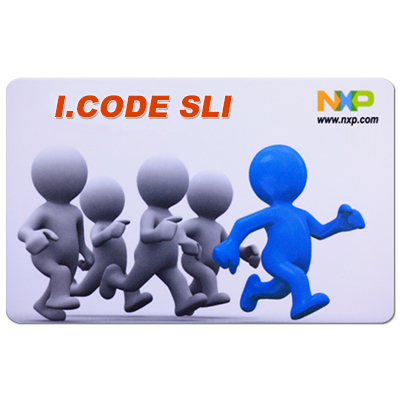 I.CODE SLI contactless card is a dedicated chip for intelligent label applications requiring a worldwide standardized infrastructure like supply chain management, baggage and parcel identification in airline and mail services etc.